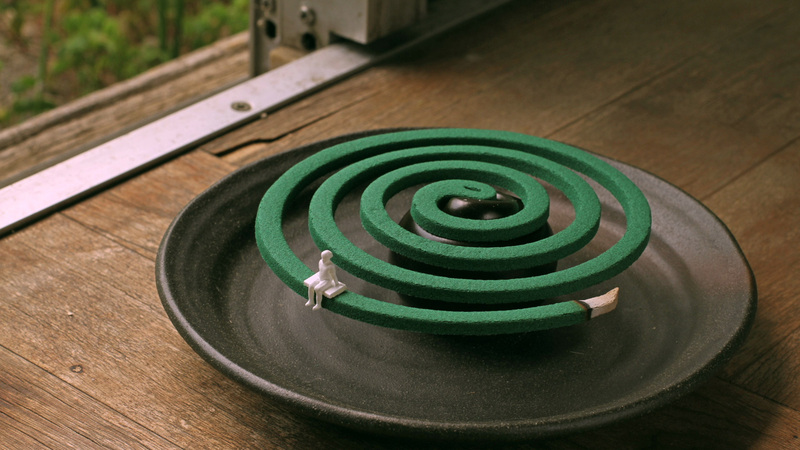 How to spend seven hours is an stop motion animation using 3D printed models and a mosquito coil. 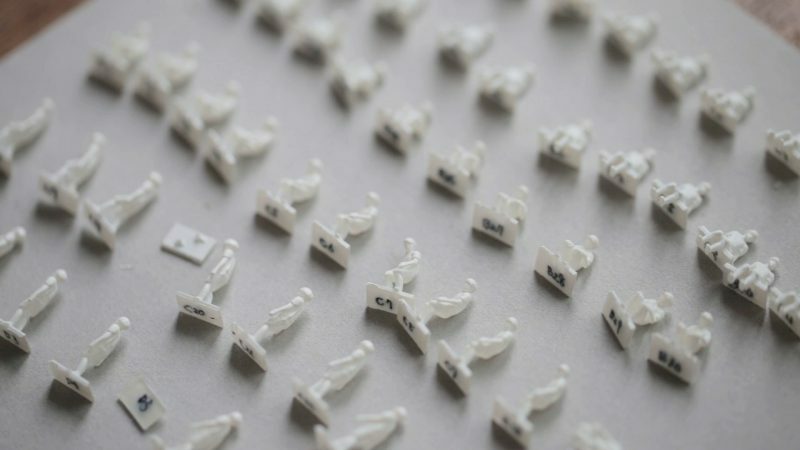 This work focuses in a specific technique of stop motion, which cuts out an actual time and constructs another time. By placing an object changing at a constant rate, the animation contains an actual time before cutting out in itself. 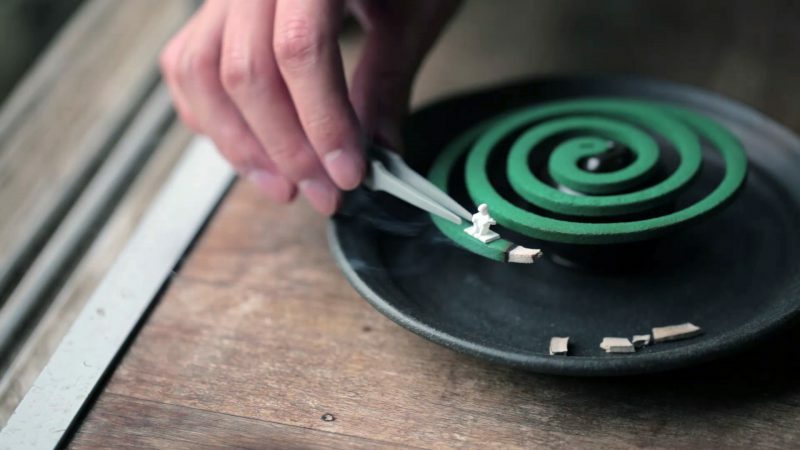 The time taken for the shooting one frame is recorded as a visible phenomenon such as changes in the burning rate of the mosquito coil, and it can be perceived even in the stop motion sequence. That is like a disk record. 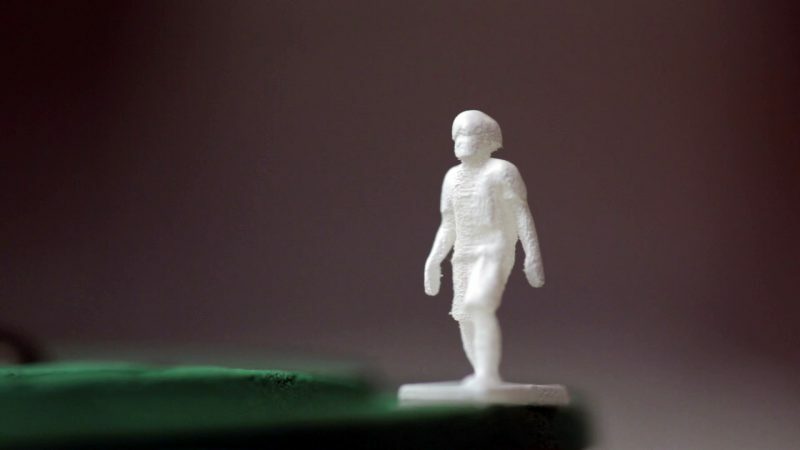 In this work, three different time axes ——an actual time, a stop motion time, a time that the character experiences while reading the book—— are presented. They start to function as a metaphor of the story and depict the seven hours with different perspectives.